these guys got some big-arse guns. 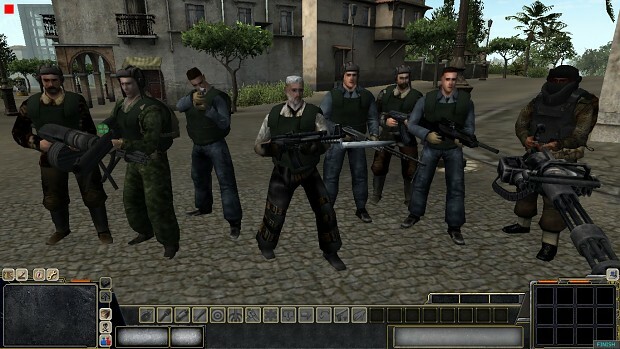 A new faction i made with the dark sintera mod for men of war assault squad. if anyone wants me to upload the breeds to the site i will.